Is a standard power supply a good current source? An ideal current source would have infinite output impedance (an ideal voltage source would have zero output impedance). No power supply has infinite output impedance (or zero output impedance) regardless of the mode in which it is operating. 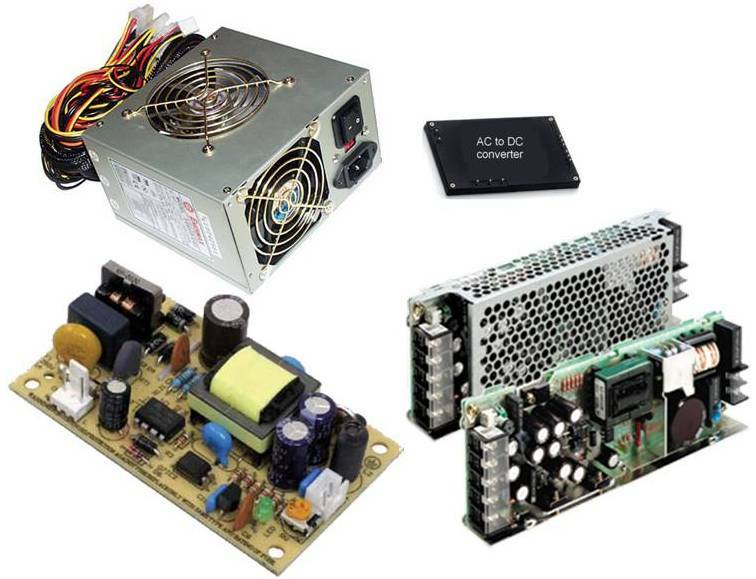 In fact, most power supply designs are optimized for CV mode since most power supply applications require a constant voltage. The optimization includes putting an output capacitor across the output terminals of the power supply to help lower output voltage noise and also to lower the output impedance with frequency. 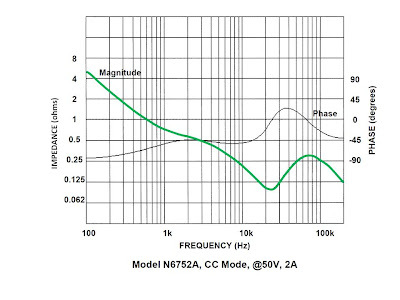 So the effectiveness of a standard power supply as a current source will depend on your needs with frequency. It is no secret there is big demand for all kinds of wireless battery powered devices and, likewise, the components that go into these devices. These devices and their components need to be very efficient in order to get the most operating and standby time out of the limited amount of power they have available from the battery. Off-mode and leakage currents of these devices and components need to be kept to a minimum as an important part of maximizing battery run and standby time. 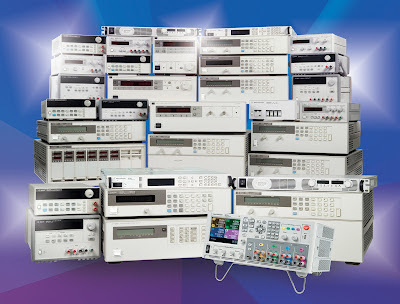 Levels are typically in the range of tens of microamps for devices and just a microamp or less for a component. Off-mode and leakage currents are routinely tested in production to assure they meet specified requirements. The markets for wireless battery powered devices and their components are intensely competitive. 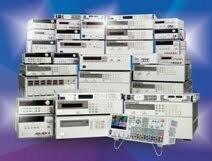 Test times need to be kept to a minimum, especially for the components. It turns out the choice of the input power bypass capacitor being used, either within the DUT on the DUT’s test fixture, can have a large impact on the leakage current value and especially the test time for making an accurate leakage current measurement. A lot has been done to provide greater capacitance in smaller packages for ceramic and electrolytic capacitors, for use in bypass applications. It is worth noting that electrolytic and ceramic capacitors exhibit appreciable dielectric absorption, or DA. This is a non-linear behavior causing the capacitor to have a large time-dependent charge or discharge factor, when a voltage or short is applied. It is usually modeled as a number of different value series R-C pairs connected in parallel with the main capacitor. This causes the capacitor to take considerable time to reach its final steady state near-zero current when a voltage is applied or changed. When trying to test the true leakage current on a DUT it may be necessary to wait until the current on any bypass capacitors has reached steady state before a current measurement is taken. Depending on the test time and capacitor being used this could result in an unacceptably long wait time. In Figure 1 I captured the time-dependent current response waveform for a 5.1 megohm resistor, a 5.1 megohm resistor in parallel with 100 microfarad electrolytic capacitor, and finally a 5.1 megohm resistor in parallel with 100 microfarad film capacitor, when a 5 volt step stimulus was applied. The 5.1 megohm resistor (i.e. “no capacitor”) serves as a base line to compare the affect the two different bypass capacitors have on leakage current measurement. The film capacitor has relatively ideal electrical characteristics in comparison to an equivalent electrolytic or ceramic capacitor. It settles down to near steady state conditions within 0.5 to 1 second. At 3 to 3.5 seconds out (marker placement in Figure 1) the film capacitor is contributing a fairly negligible 42 nanoamps of additional leakage. In comparison the electrolytic capacitor current is still four times as great as the resistor current and nowhere near being settled out. 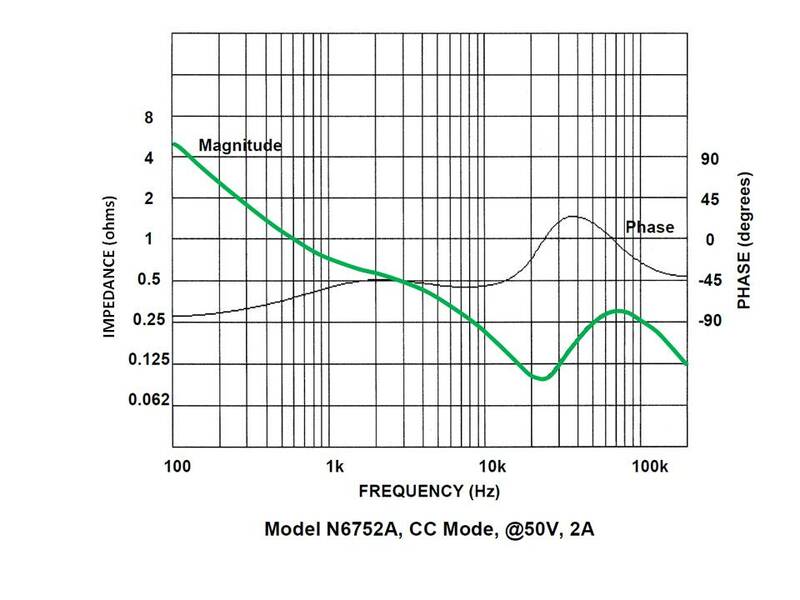 If you ever wondered why audio equipment producers insist on high performance film capacitors in critical applications, DA is one of those reasons! So how long did it take for the electrolytic capacitor to reach steady state? I set up a longer term capture in Figure 2 for the electrolytic capacitor. After about a whopping 40 seconds later it seemed to be fully settled out, but still contributing a substantial 893 nanoamps of additional steady state leakage current. So what should one do when needing to test leakage current? When testing a wireless device be aware of what kind and value of bypass capacitor has been incorporated into it. Most likely it is a ceramic capacitor nowadays. Film capacitors are too large and cost prohibitive here. Find out how long it takes to settle to its steady state value. 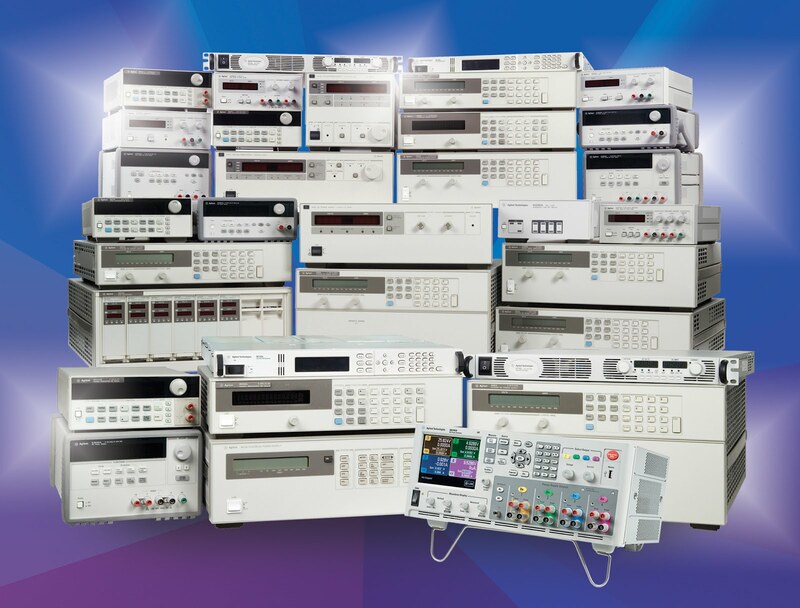 Also, off-state current measurements are generally left until the end of the testing to not waste time waiting for the capacitor to reach steady state. If testing a component, if a bypass capacitor is being used on the test fixture, consider using a film capacitor. With test times of just seconds and microamp level leakage currents the wrong bypass capacitor can be a huge problem!